Of course you do. That was a real dumb question to ask. 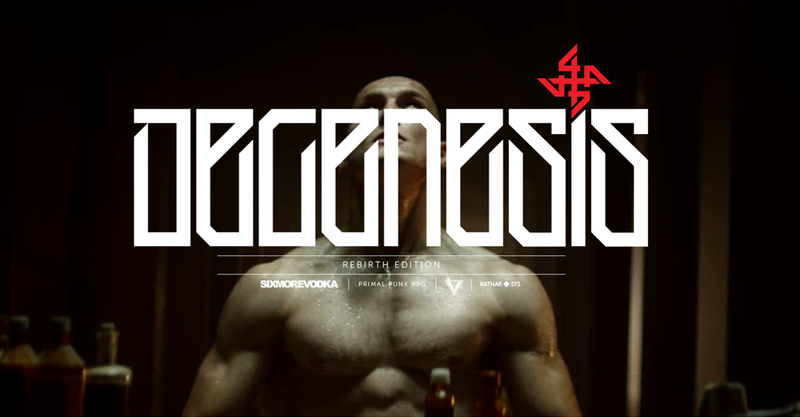 Well guess what – Marko Djurdjevic, legendary art director, illustrator, founder of Sixmorevodka and the mastermind behind Degenesis project will join us in Zagreb at IFCC 2016 from 23rd to 28th of May. Don’t you dare to miss this opportunity to listen what he has to teach you. Of course, it is impossible to learn his superpowers but he might share a trick or two with you. Now visit links bellow and enjoy spectacular world of Degenesis. Oh shut up and concentrate. Cheers! What more to say about Marko?